Some may say it's unfortunate for Wetzel that his school moved back to 3A this year because he would have challenged Mathias Powell for the 2A state title. 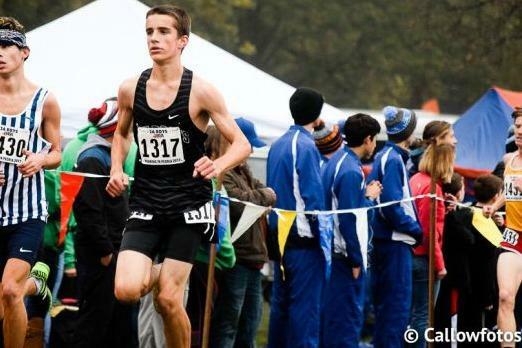 This weekend Wetzel really broke out with a 14:34.60 to take seventh place at the Peoria High Invite. Next up for Wetzel is the Big 12 Conference meet on 10/13.